At Tor Town Taxis we provide high quality and affordably priced seaport transfers in and around the Somerset area. Whether you are in need of a one-off journey or a regular series of bookings, do not hesitate to get in touch. We are able to do both long and local distance transfers and use our extensive knowledge of the area to help you get to your destination. With competitive prices and several benefits to our vehicles, including air conditioning, there is no better way to travel. When it comes to making a ferry on time, it is important that you have a professional, reliable and trustworthy hire service on your side to get you where you need to be. 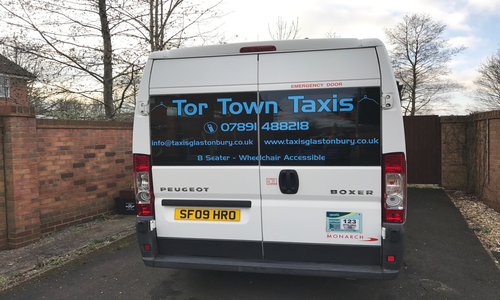 Based in Glastonbury, our taxis are available to pick you up from either a hotel or private residence. Taxi hire gives you less to worry about when it comes to travelling as your transport to and from the port is taken care of. Our taxis have plenty of room for luggage and offer a private and air-conditioned space to relax in. 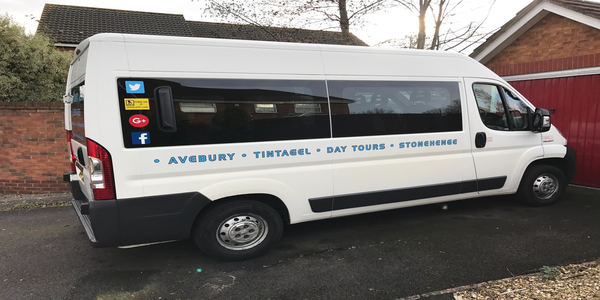 With over 7 years’ experience in the industry we are able to do door-to-door transfers as well as contract and regular bookings.